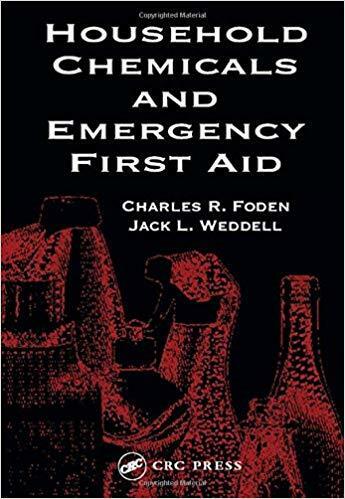 Because household accidents involving chemicals are so prevalent, this manual is a “must have” book for all emergency medical technicians, paramedics, and other emergency first aid providers. 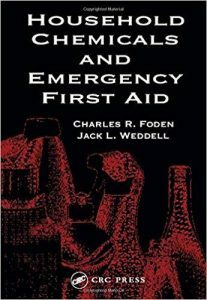 It is also useful for anyone wanting detailed information regarding emergency situations with household chemicals. 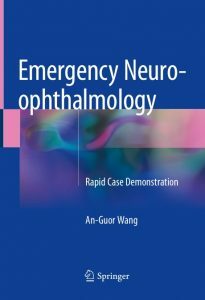 The aim of this book is to help the reader achieve the correct diagnosis in the emergency setting, which continues to remain a challenge, given the variety of potential clinical presentations. 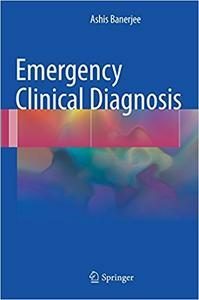 Diagnostic failure is the largest reason for delays in provision of appropriate treatment, which can be life-saving, and the largest source of clinical complaints and untoward incidents leading to poor clinical outcomes and to litigation. 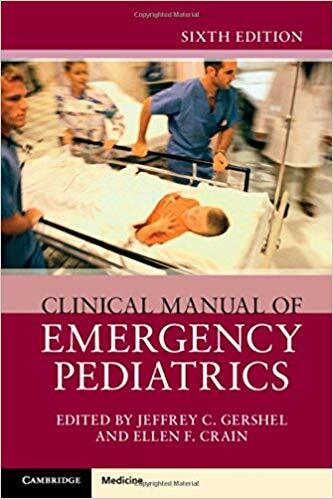 In this book, the readers will find diagnostic checklists, organised according to potential emergency presentations and classified under body systems, including atypical presentations, lists of differential diagnoses and guidance to pattern recognition. 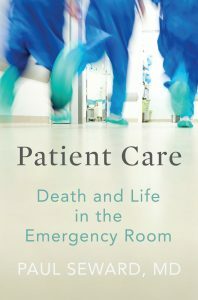 Apart from providing an aide-memoire for a range of presentations, it is hoped that the book will allow for better quality and informed referrals, especially between health care providers. 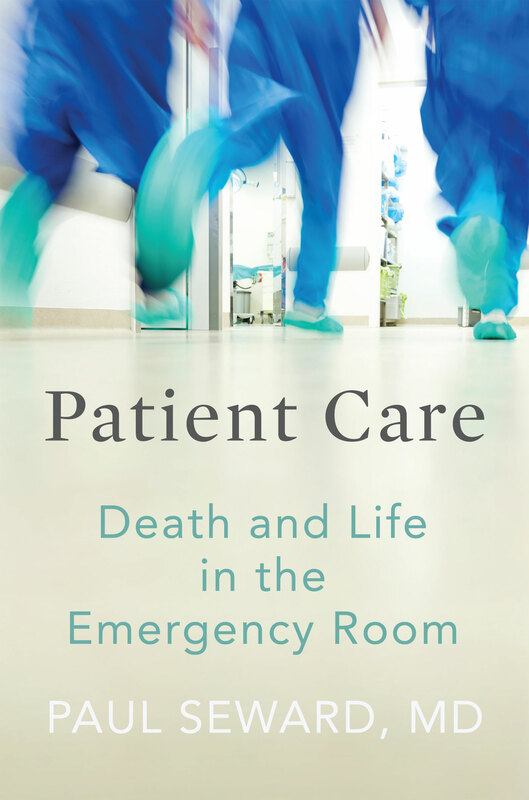 This book is aimed as a rapid reference guide for all levels of medical staff working in emergency and acute care settings in the English-speaking world, but may also benefit nursing professionals and medical students. Emergency Medicine Review: Preparing for the Boards, by Richard Harrigan, Matthew Tripp, and Jacob Ufberg, uniquely combines a comprehensive, bulleted review of all required subjects with a thorough practice exam of board-style questions, giving you all the tools you need to be prepared and confident during the American Board of Emergency Medicine’s qualifying exam and beyond! You can also access the online Q&A review at expertconsult.com. A comprehensive, bulleted review section allows you to efficiently brush up on every area tested on the exam. Board-style practice questions – in print and online – let you assess your mastery of all topics you need to know. 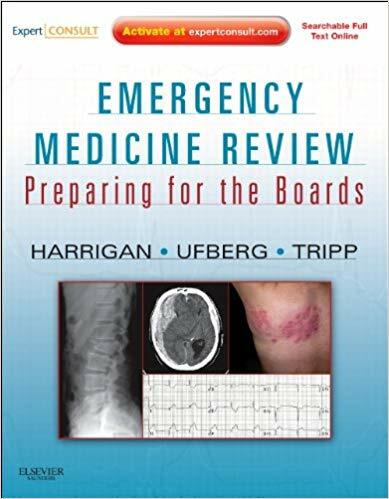 Over 200 illustrations challenge you to correctly identify images, read ECGs, and interpret other visual elements crucial to successful completion of the exam. Answers and detailed explanations for every question enable you to fill any gaps in your knowledge. Content based on The Model of the Clinical Practice of Emergency Medicine, from which the boards and ConCert exams are also derived, lets you focus on the most essential information in the field. 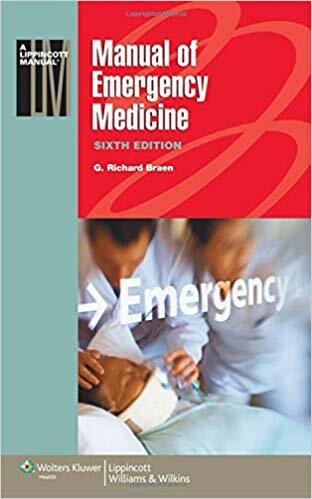 Part of the best-selling Lippincott® Manual series, Manual of Emergency Medicine, Sixth Edition is the most user-friendly quick-reference available in emergency medicine today. The book’s easy-to-scan outline format and boldface key terms make finding vital facts easy. 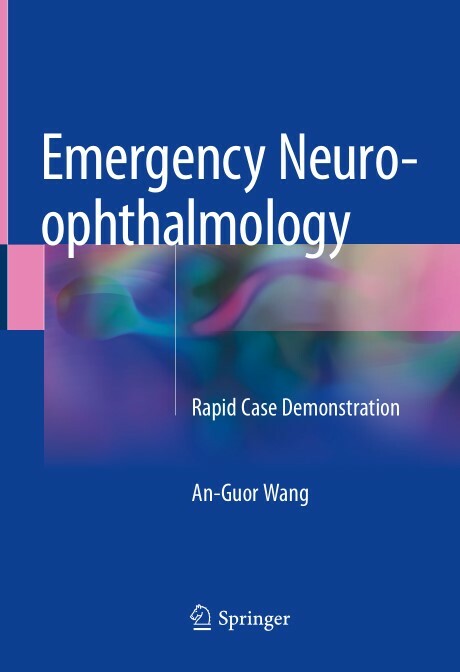 Designed for rapid reference in the emergency department, this manual prepares readers for the most commonly encountered diseases, disorders, and traumatic injuries with the essential and practical information needed for quick diagnosis and effective management. 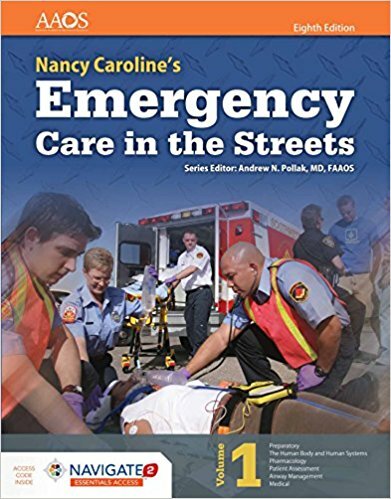 Manual of Emergency Medicine delivers life-saving facts in seconds! 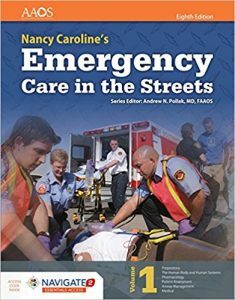 • NEW and updated material throughout the text reflects the most advanced emergency department practices. 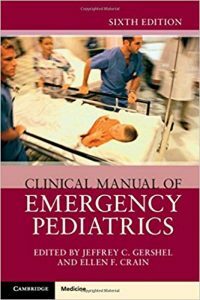 • NEW information on drug dosage for treatment of infectious diseases (including HIV) ensures sound clinical decision-making. 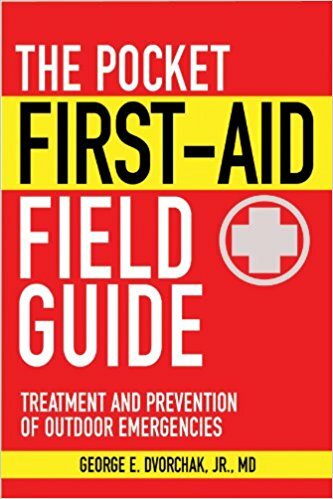 • Reader-friendly outline format makes vital facts easy to locate and apply. 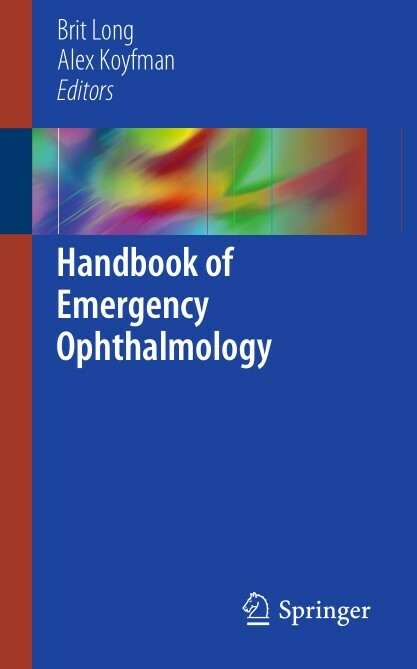 • Regular use of bold type highlights important information for rapid retrieval. 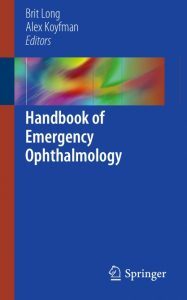 • Time-saving lists of possible etiologies lead readers rapidly to appropriate information.